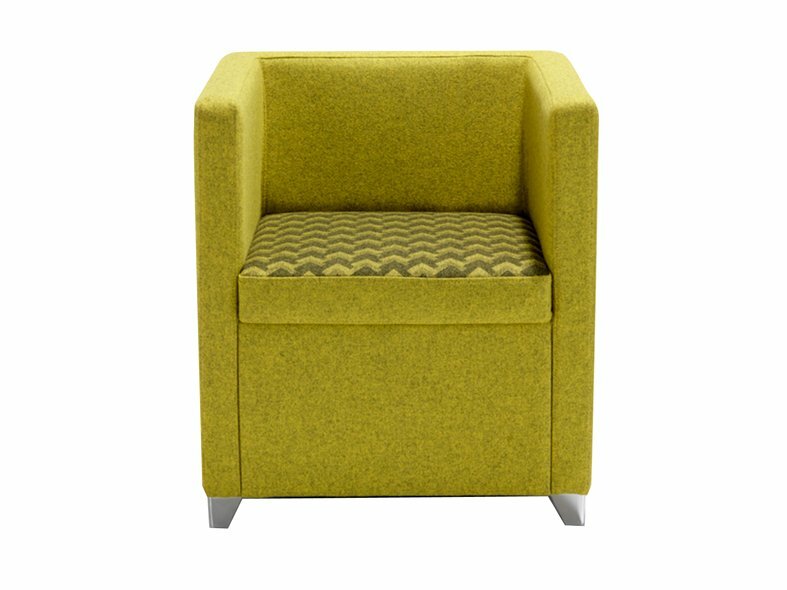 The Jack chair has a subtle, sophisticated style that mixes classic tub seating with contemporary design. 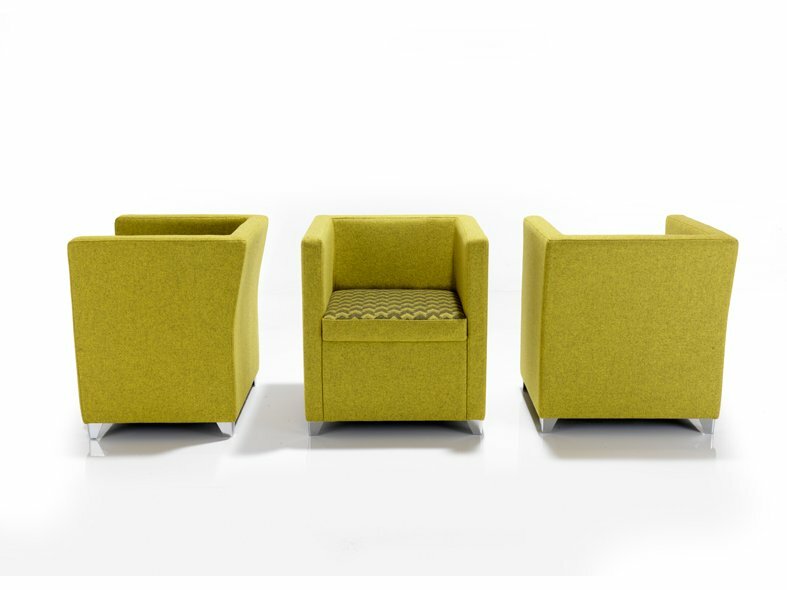 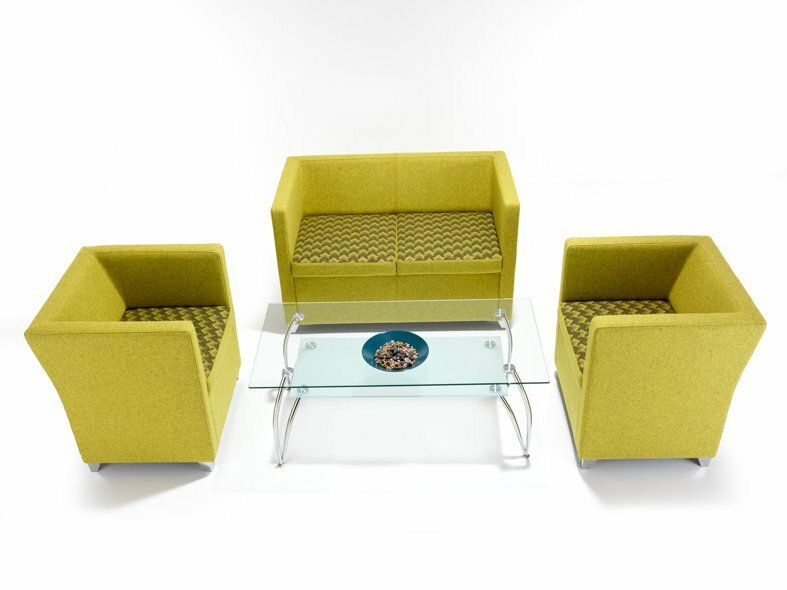 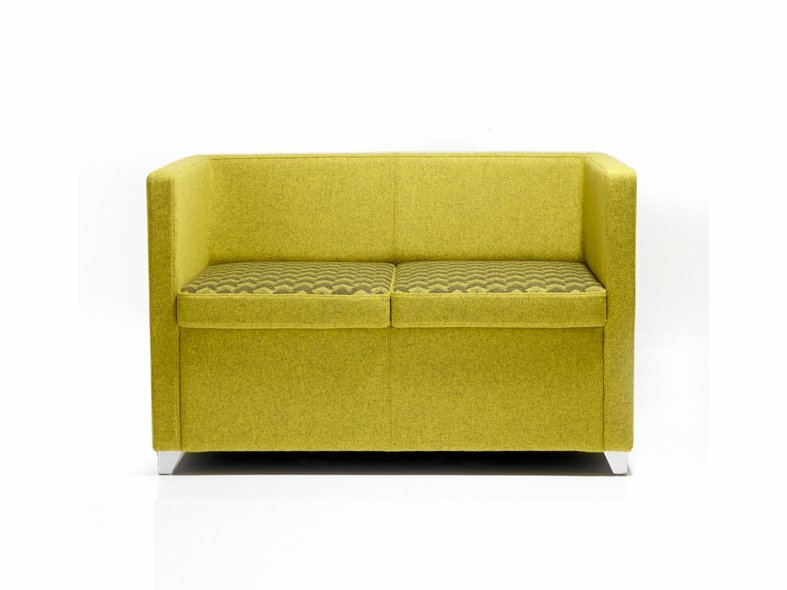 Jack is available as an armchair or as a two seater option and the design allows single or two tone upholstery. 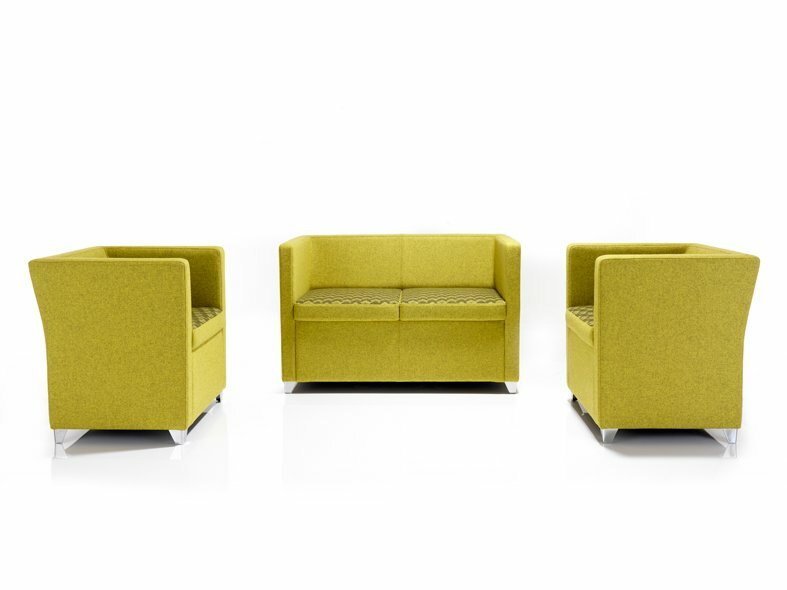 Designed to stand alone or complement the Jill range.